Salespeople are renowned for being highly competitive. Their results-driven mentality serves them well in the high-stakes environment of selling. As a way to keep them fully motivated and engaged, sales managers often enrol them into sales competitions. After all, it’s a fun way to increase the output of our team without having to get out our stick or spend more on recruitment. 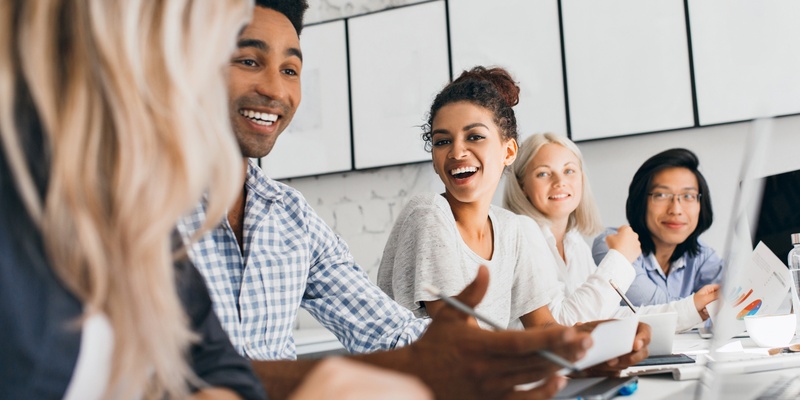 As much as it’s true that a high percentage of sales reps enjoy working in a competitive workplace, surprisingly, it’s also true that a heavy focus just on the end results can actually have a negative impact on performance. It’s not by coincidence that Sales suffers from a high rate of employee turnover. Encouraging a healthy dose of competition can produce a quick-paced dynamic but, if taken too far, it can also create a suffocating workplace where teamwork and innovation are incapable of flourishing. So, how do we strike the right balance? How do we build sales contest that push reps towards more ambitious targets whilst encouraging a focus on personal success? The reason why many organisations host sales competitions is to encourage their sellers to deliver even higher results. However, these types of competitions are often focused on a final lagging metric – deal closure. Whilst closing deals is the main objective of a sales rep, focusing sales contests around this metric is not always the best idea. After years facilitating the creation of sales contests through SuMo, our gamified application, we’ve learnt that more business value can be gleaned from rewarding the journey, not just the destination. Meaning that the juicy commission we’re giving our reps at the completion of a deal is only doing so much. If what we want is to create a full team of high-achievers, we should be encouraging them to follow the winning behaviours (or leading sales indicators) that invariably lead to that successful outcome. These being things like faster lead response time, capturing meaningful next steps, identifying an internal champion early, etc. You can access a list of the most important Sales KPIs here! And it’s these small yet mighty behaviours that can create the most exciting and productive sales competitions. Working out that sweet spot – the right level of competition that promotes engagement but prevents hostility – takes a little trialling. The following five tips will help you find the balance between competition and collaboration and keep every team member striving towards a united goal. Before you march on ahead and start investing heavily on sales competitions, gauge how your team takes to the idea of competing. Start small and easy, running a day-long contest around a certain activity with a part of your team. Consider starting with a team competition so not to overwhelm or single out individuals. Offer a small prize to the winner/winners at the end of the day and share any progress or productivity spike with the team to attach even more value to the practice. After road testing your contest, ask your team for feedback on what worked, what didn’t and what they think they got out of it. If you feel your team is not feeling 100% open to full disclosure, you can set up an anonymous poll where people can give you their honest opinion. Action their feedback wherever possible. Don’t feel disheartened if the past test didn’t fully take. Instead, consider running different contest structures to figure out what works best for your team. Do they prefer working in pairs? Or would they rather take part in personal assessment style competitions? There are endless contest formulas to try out. We’ve got a list of 11 sales competitions to cater for any need! 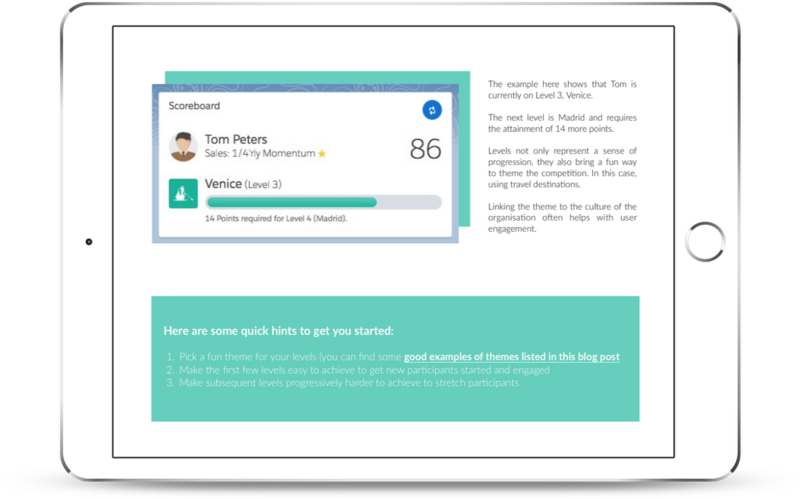 Give the entire team a chance to showcase their skills by keeping sales contests varied. By challenging them to achieve on different targets (call volume, data cleaning, mentoring) you’ll be giving everybody a chance to excel in new fields. On top of that, you will gain insight into the skillset of your reps, training needs and you may even discover new ways of doing things. Motivation and engagement are very complex drivers and what rocks somebody’s boat may sometimes sink somebody else’s. Play around with the length and intensity of your sales contest to gauge what resonates best with your team. In my experience, short and sharp competitions keep momentum going and avoid game fatigue. To help you on your quest, we’ve put together this helpful guide which includes 11 sales competitions. Each and every one will talk to the different personalities within your team. Use a good mix of these 11 to keep the beat on the contest going strong!